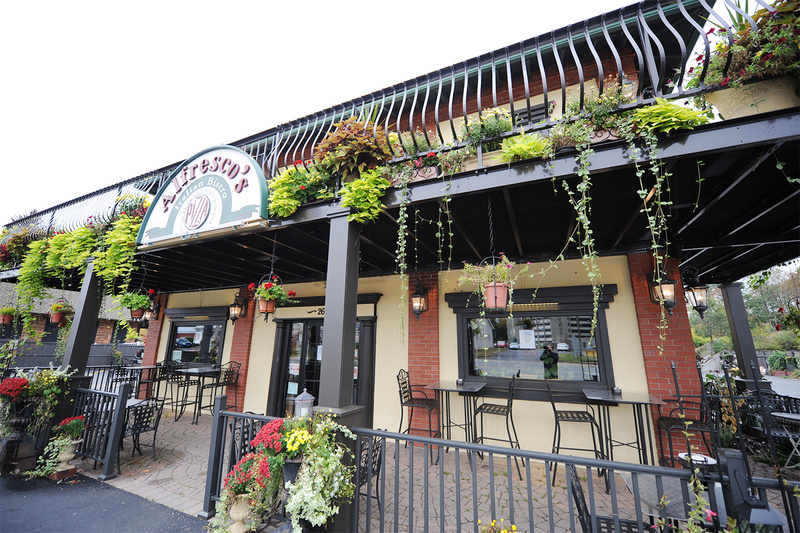 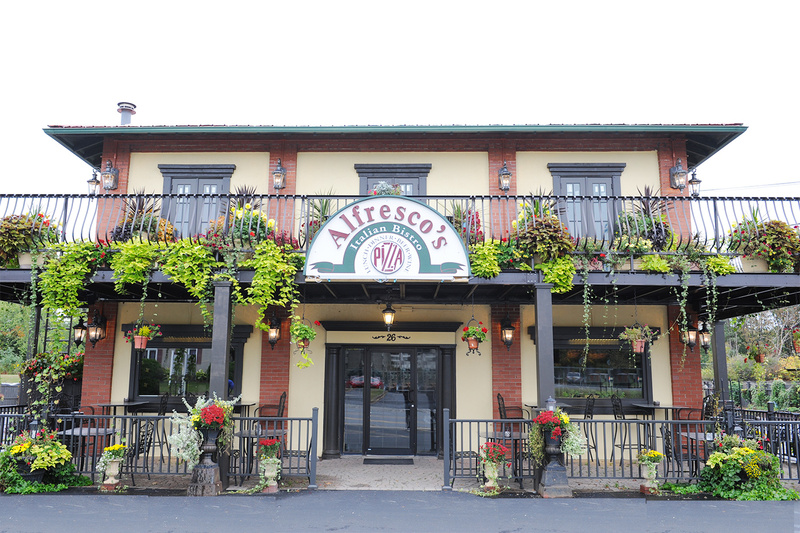 The building that is the home of the ever-popular Alfresco’s Italian Bistro has a place in the history of Oneonta, NY. 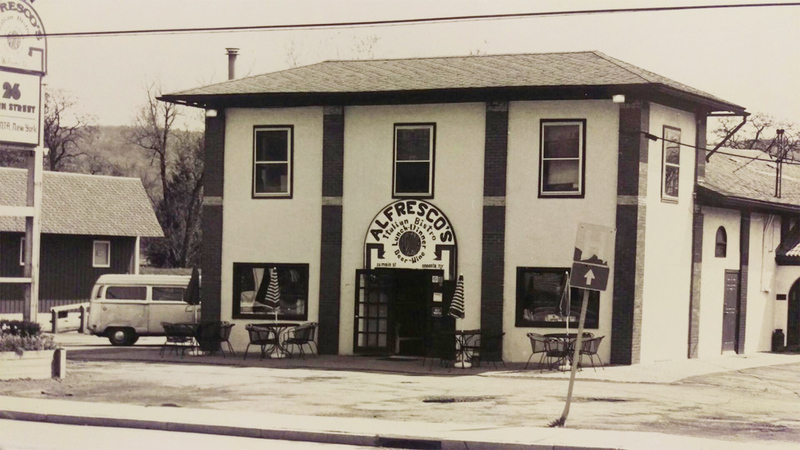 Built in the late 1890’s, the structure housed the Oneonta Dairy Company for nearly a hundred years, before changing hands a few times, and then — in 1987 — becoming Alfresco’s. 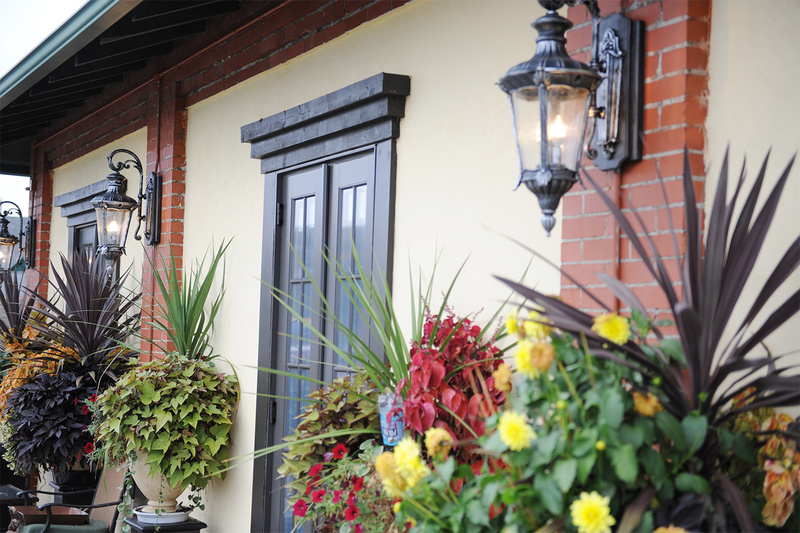 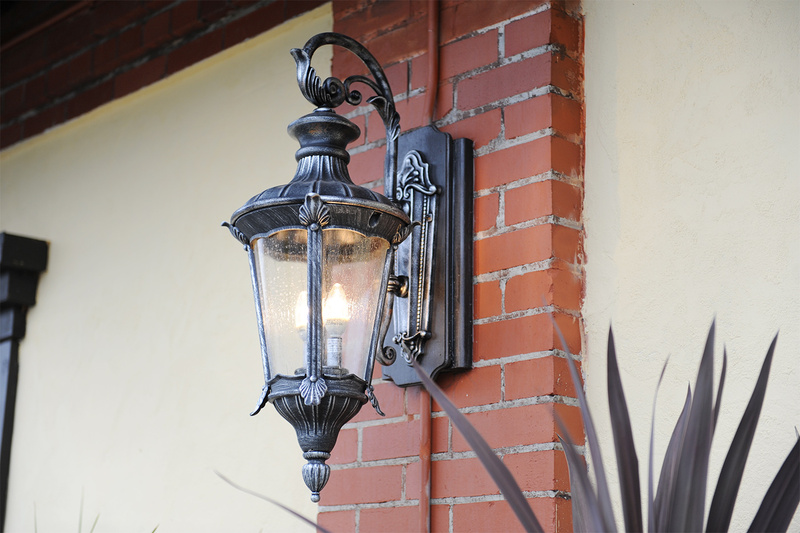 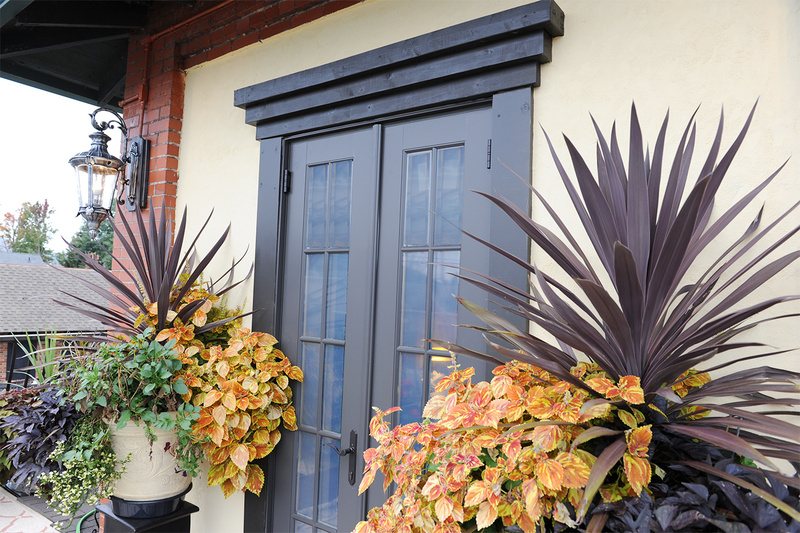 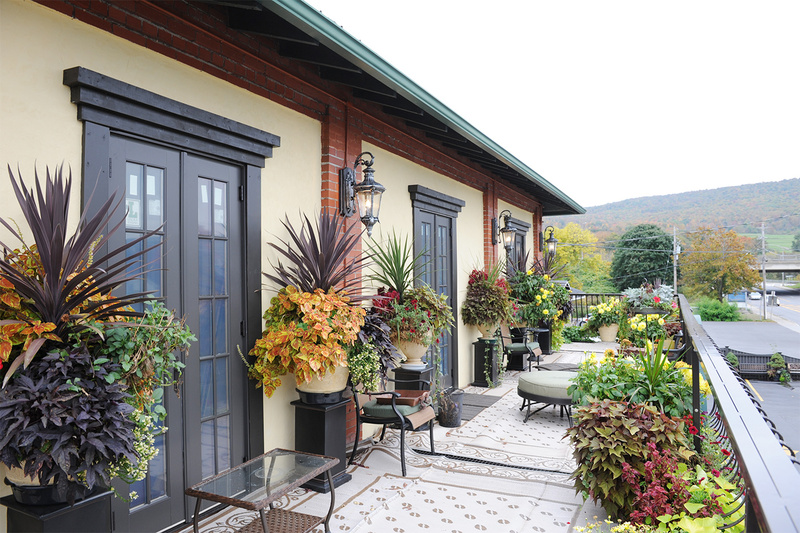 Whritner Builders full renovation of the property sought to respect this history while serving the current owners, giving the exterior a classic look with french doors and a stunning balcony, draped with plants & flowers. 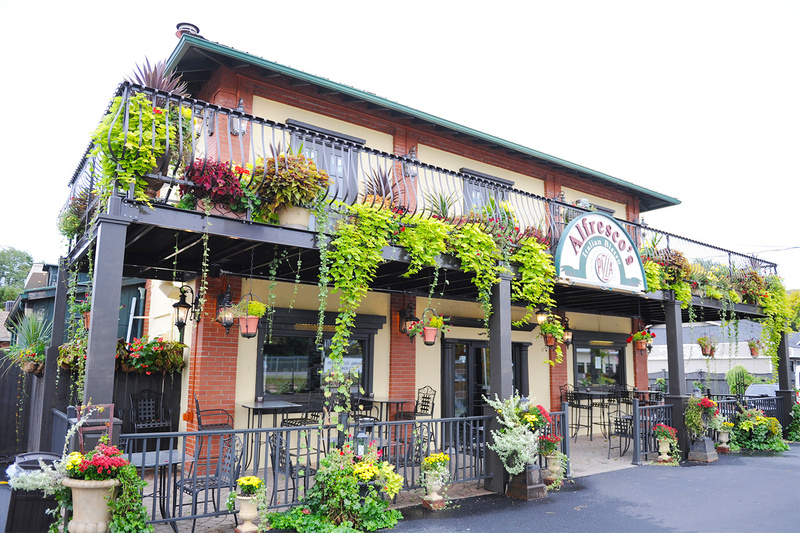 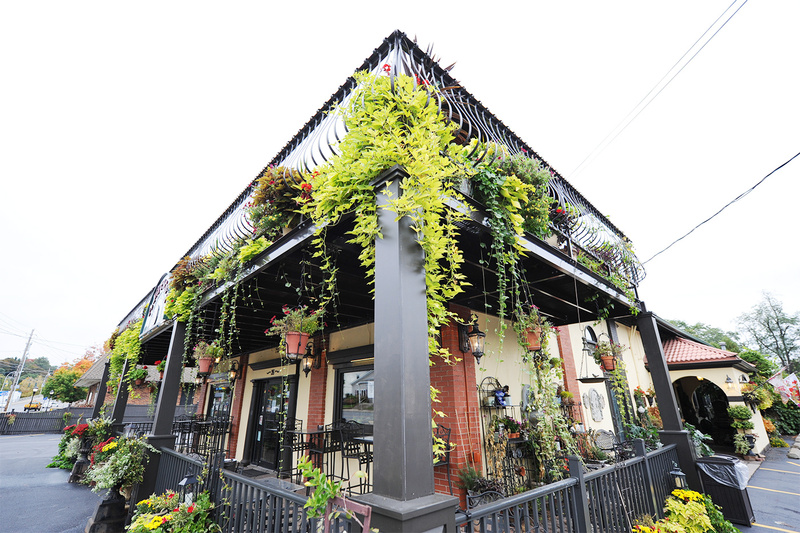 For their efforts, the restaurant was nominated for Oneonta Storefront of the Year in 2015.